Wintertime is officially here, along with all of the cold weather activities that come along with it. Disney Junior’s Vampirina is a big hit with preschoolers, but did you know that the character started as a children’s book in 2012? 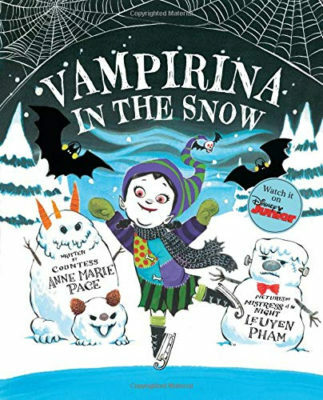 The fourth book from author Anne Marie Pace is now available, taking Vampirina on a wintery night of fun with Vampirina in the Snow. Monsters are just like you and they enjoy many of the same things you do. From snowball fights and sledding to ice skating and snowman building, they can have fun in the snow just like the rest of us. Vampirina and her family and friends are out for a night of winter fun and her gloomy sister just might find love in abominable places. 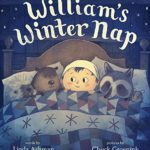 Anne Marie Pace’s writing is cute and witty, but much of the humor comes from the illustrations by LeUyen Pham. The depiction of these monsters doing winter activities lead to laugh-out-loud moments for parents and kids, including monsters not following the three ball rule when building a snowman. There is a centerfold page towards the end that opens to a montage of figure skating moments that are whimsical and fun. The final page shows photos of the family’s winter night out, which are silly because vampires don’t show up in photos. 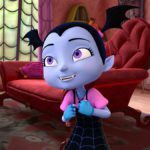 By now, more kids likely know Vampirina through her TV adventures rather than the books that started it all. 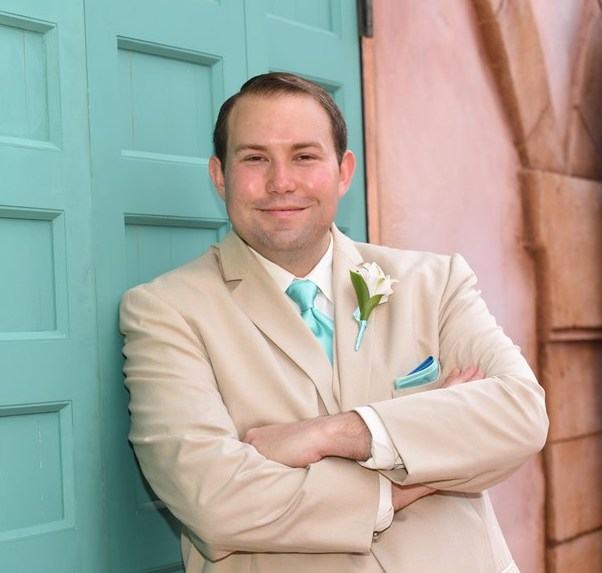 Some characters are unique to the books and other characters are exclusive to the series, so kids who love the show might feel a little detached from the original books. But I encourage all fans of the series to experience the original books as well. It’s interesting to see what Disney Junior kept from the books verses what they created themselves. Vampirina in the Snow is a fun way to celebrate all of the outdoor activities families can do together during the winter while also giving them a comedic spin. These monsters enjoy outdoor fun, but also have their own unique way of doing things that will lead to big laughs. 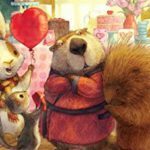 But the overall message is family and togetherness and reading this to your kids will surely bring you closer together during story time.